If you’re planning to do an adventure race, be it one of the Quest series or some other brand, there’s always someone who’s done it before and can give you some insider information on how best to prepare for the event and one of the most important thing that people forget, is what to wear on the day of the actual race. 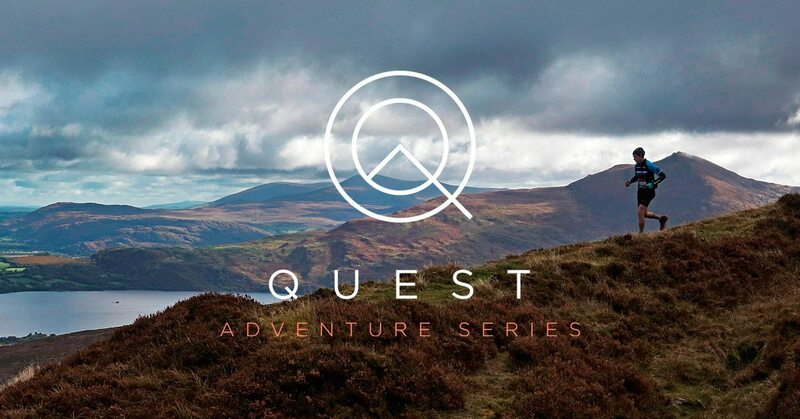 With that in mind, we are happy to share this blog from the good guys at Quest Adventure. 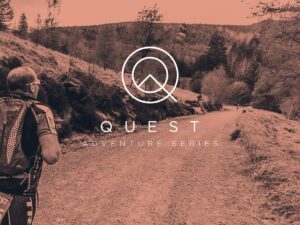 Read on and enjoy, and maybe you might win yourself an entry for a Quest Adventure Race too. “We all know the weather can be unpredictable in Ireland, any time of the year. Pack sun cream and bug spray as it’s not uncommon to get 4 seasons in one day! Always wear technical fabric tops, shorts and socks that are breathable and whisk sweat away from your body. Quest adventure races start early in the morning and the mornings can be chilly in Ireland, as you may know. Wearing a hat/buff will help keep your core warm. A buff is ideal as it fits easily under your helmet and if you get warm it can be rolled up as a sweat band. Wear a long sleeve base layer top. This will pull moisture away from your skin, keeping you from getting too cold or too hot. Carry a lightweight waterproof/windproof jacket. (This is part of the mandatory kit). The most important gear for adventure racing is footwear. Get a pair of trail running shoes that give support, grip, flexible and are light weight. They come in both waterproof and non-waterproof types, but the fit is the most important thing. 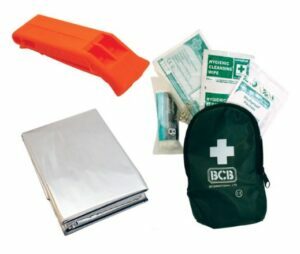 It’s a good idea to use a compact backpack or bum bag to carry your mandatory kit. The type of bag is a personal choice. They can be quite handy to carry water as part of your race hydration with an internal bladder always useful to have. If you’d rather chance your arm and win yourself some entries, we have 2 double entries plus gift cards to give away for Quest Killarney. See our competition below. •All entrants will have their email address added to the mailing lists of Great Outdoors and Quest Adventure. To unsubscribe in the future, simply use the unsubscribe link in any of the emails you receive. •The winner will be notified via email and gift card must be collected in-store within 28 days or that part of the prize will be considered forfeit and used in an alternative competition in the future. •The winners will be announced via social media channels on September 17th. •Closing date for all applications is midnight on September 16th.